In the golden age of the 1920s and 1930s, the fabled ballroom 'El Palacio' in Buenos Aires was home to the day’s legendary tango dancers and musicians, and even today it remains a meeting place for stars of the Argentine tango scene. 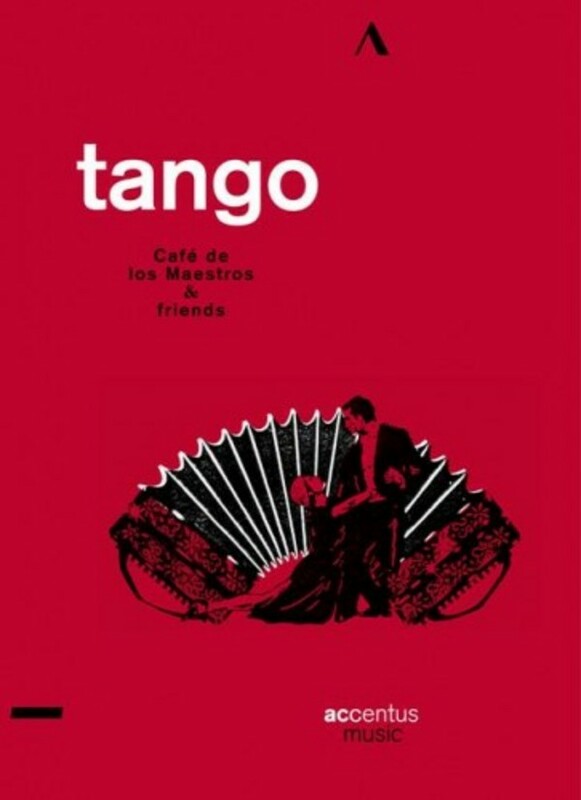 The great Rodolfo Mederos, the incomparable Juan Carlos Godoy, as well as Astor Piazzolla’s musical partners Teresa Parodi and Fernando Suárez Paz all here take part in this electrifying 'Fiesta del Tango', while on the dance floor celebrated couples present consummate tango performances. This uncommon experience in an authentic atmosphere tells many stories of the tango – stories of longing, passion and melancholy. The pieces listed above form only a selection of what is included on the DVD.